–These are real numbers from our Tallahassee MLS. 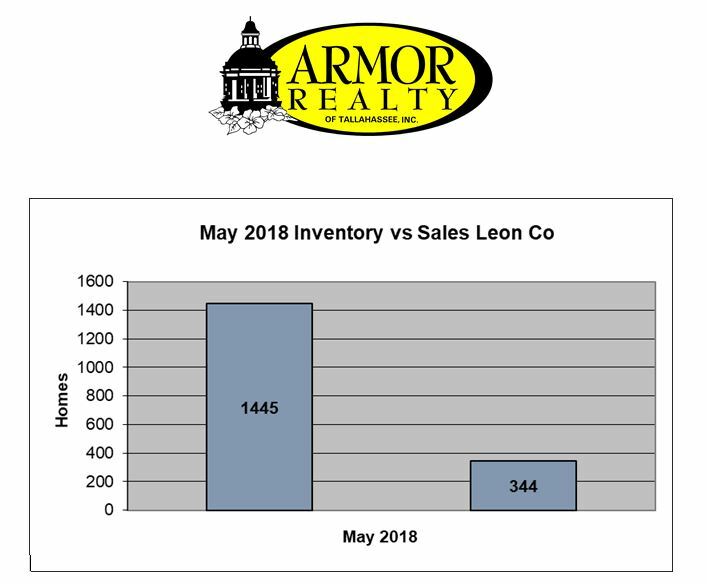 In May of 2018, we had an inventory of 1,445 detached single family homes in Leon County vs 344 sales. 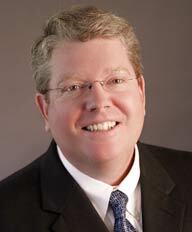 –While we hear news that the market is getting better, it still can be a “challenging” market for sellers. –In order to be one of the few homes that sell, the home MUST be the absolute, clear choice among the competition. This means its price must be COMPELLING (instead of just competitive), and it must be in tip-top shape!